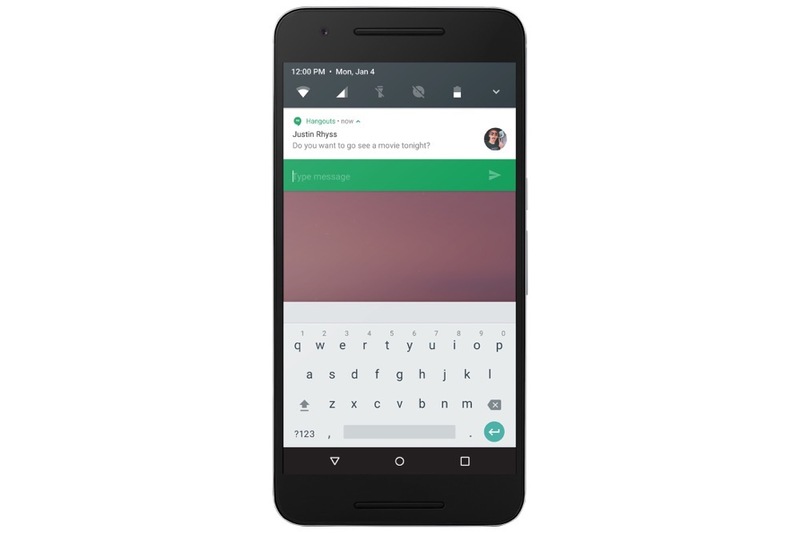 Straight out of left field, Google announced that it will make the Android N Developer Preview available to the public this morning, shattering any previous notion we had that it would be released at this year’s Google I/O in May. The Android N Developer Preview is available for a wide range of devices, and unlike previous years, it appears Google is even offering an OTA update for the build to those possibly uncomfortable flashing the images via a few command lines. Detailed by Arstechnica, major changes are in store for Android N’s public release. 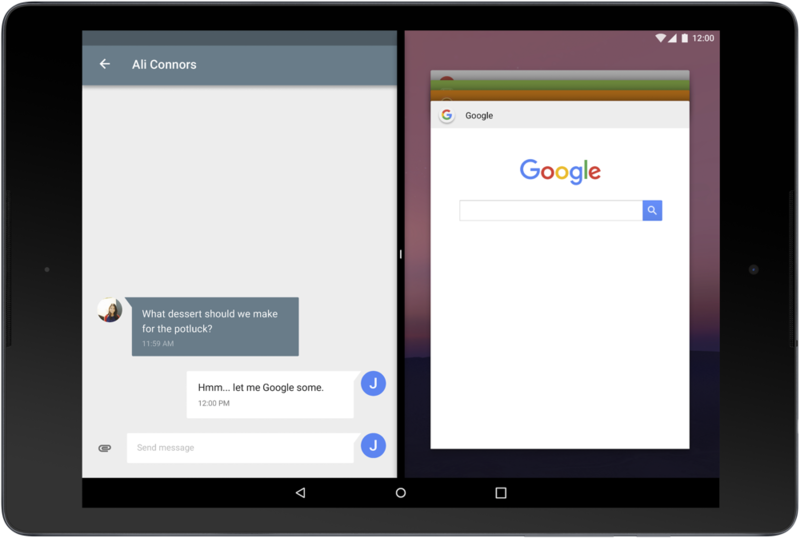 As shown in screenshots provided by Google, native multi-window support is official for both smartphones and tablets. Accessing the feature is not quite clear, but once Android N is up and running, the route to enabling it will likely be discovered. Additionally, it appears previous leaks were spot on, with system toggles being moved directly above notifications. To access all system toggles, tap on the arrow in the top right. Behind the scenes, Google did plenty of tweaking to the software, including enhancements for the Doze feature, enabling it to run not only when the device is stationary for long periods of time, but whenever the display is turned off. We assume Doze will not be as aggressive in terms of shutting off connectivity during these periods, but again, we will need a bit of hands-on time to see it in action. 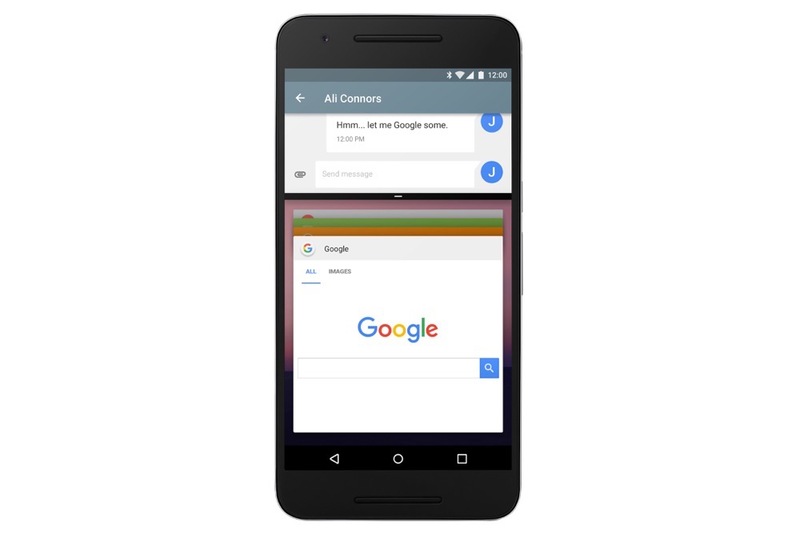 Google also tweaked Project Svelte, allowing the Android OS to run smoothly on lower specced devices. You can expect we will be flashing and detailing any and all changes on our own devices here shortly. As for compatible devices, the Nexus 6P, Nexus 5X, Nexus 6, Nexus 9, Pixel C, Nexus Player, and General Mobile 4G (Android One device) can take part in the preview. Google stresses that these builds, as always, are not meant to be daily driver material. They are barebones, stripped of many features that you might need throughout a day. With that said, it is best to flash these images to a secondary device you might have, or leave them alone entirely. But hey, I’m not stopping you.